Park City, UT. 9/5/12 - RAMP Sports is now able to take new ski designs from the drawing board to the slopes in 24 hours. 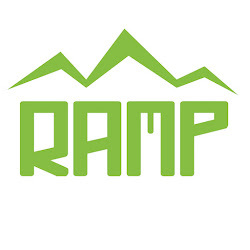 RAMP’s proprietary, patent pending vacuum-molding system enables the company to create prototypes of new designs almost instantly and allow the company to actually test, on-snow, countless combinations of sidecuts, widths, and materials over the course of a Park City winter. After years of working with traditional ski production methods, Kilchenstein and his team identified an opportunity. Liberating technology from the Aeronautics industry, RAMP began working on a then-untested method of ski production, which would allow the company to create new shapes, use new materials and test the product on-snow before releasing it to the consumer, do it all in the U.S., and do it almost as fast as the production team could dream it.